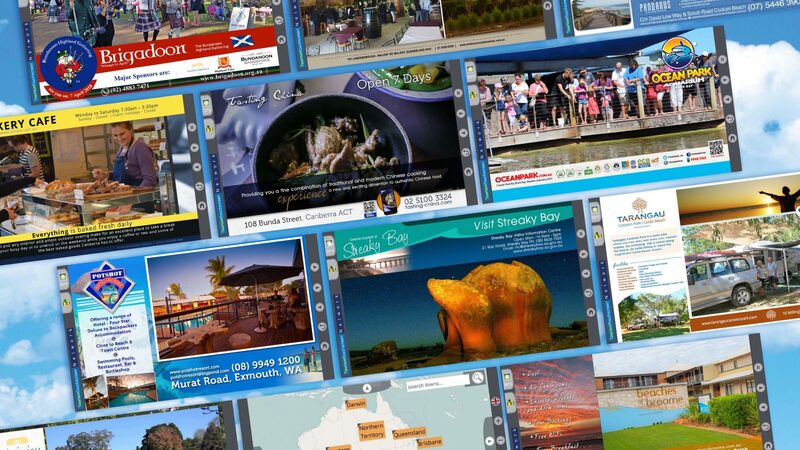 As a member of the TourismTouchscreen Network, you gain so many benefits for your visitors, your centre, and your town as a destination. Free-to-use information source available 24 hours a day. Mix of images, video, text, and sound for an immersive and memorable experience. Information is concise and targeted with no unsolicited content. Local weather, Google Maps, and directions on online kiosks. Widespread network of locations provides a consistent and familiar information source wherever travellers go. A low-cost to no-cost solution in implementing visitor information technology. Afterhours external access allows visitors to receive information even when the visitor centre is closed. This is invaluable for centres with shortened hours and/or staff shortages, and can contribute to your accreditation. Online features allow for remote updating, monitoring, and maintenance by Datatrax staff. Links directly to your official tourism website and booking engine. Our experienced technical support officers are only a phone call away to ensure functionality at all times. A complimentary content package is provided to you as a member of the TourismTouchscreen Network. Listing pages in each category to display your tourism members and/or local businesses. Two complimentary slideshows to use as you please. Town entry video to promote your destination. Complimentary upload of all of your content to the Take You There mobile app. Your pages are fully customisable and produced by our experienced team of graphic designers. Low-maintenance electronic brochures that can be updated quickly, easily, and in all locations. Additional pages can be purchased at a special rate exclusively for Media Partners. A great way to control your destination branding. Promote your destination with custom-made electronic brochures in visitor centres across the country and internationally.